Celery salt is simply ground celery seeds and sea salt. When mixed together, this pair of ingredients add a robust, savoury flavour. Stir into tomato based pasta sauces, soups and stews for a savoury flavour. Did you know? 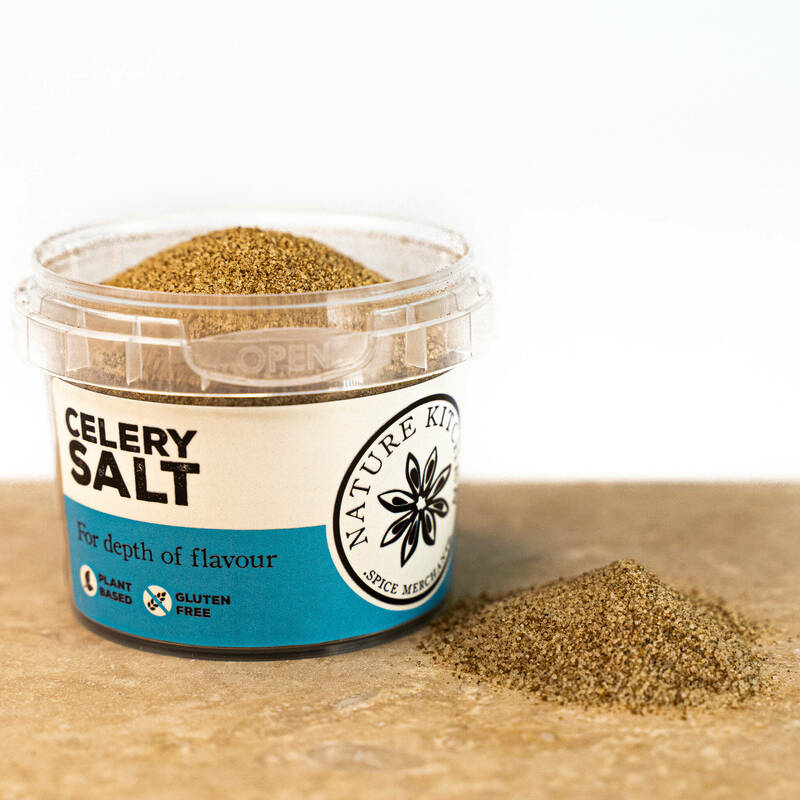 Celery Salt is also commonly used in the 'Bloody Mary' and 'Caesar' cocktails? Use sparingly. Ingredients: Ground Celery Seeds and Sea Salt.